Questions about our products and prices? Metrovision announces its entry into the US market with the MonCvONE line of perimeters. 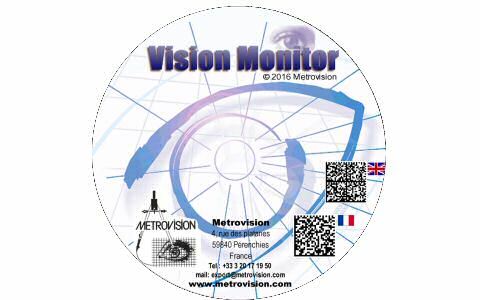 SRD Vision, LLC Philadelphia will be the US distributor for Metrovision's products. 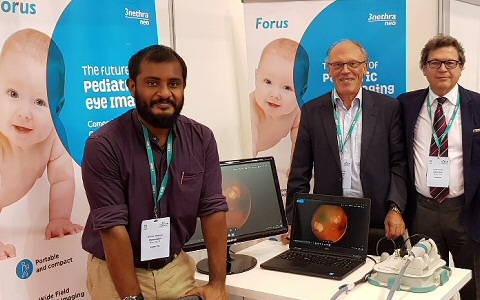 Metrovision has signed an exclusive contract of distribution with FORUS HEALTH for their product 3nethra-neo which is designed for imaging the eye fundus in premature babies. More than 100 studies have been published or presented in 2018 using Metrovision's equipments. 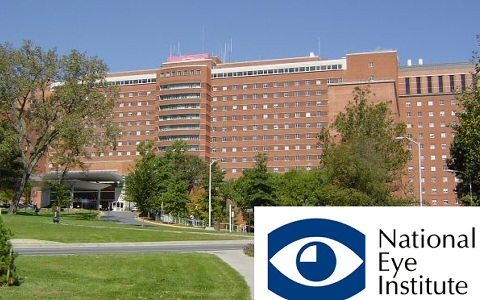 NeuroVision Consulting has equipped 2 medical centers in Geneva and Los Angeles with Metrovision systems for eye-tracking to study the exploratory visual strategy, contrast perception and discomfort glare. 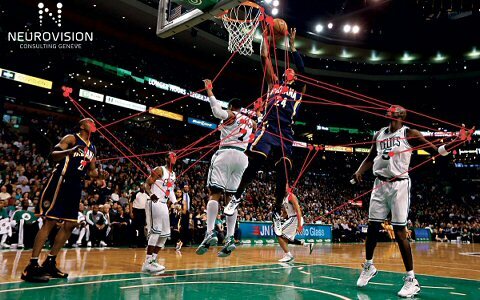 The 2 systems are currently used for sport and human performance training. A study performed by the Psychotherapy research group of Nancy University Medical Center demonstrates a delay in pattern ERG responses in regular cannabis users. These findings "may be important from a public health perspective since they could highlight the neurotoxic effects of cannabis use on the central nervous system as a result of how it affects retinal processing." This study was performed on the Vision Monitor MonpackONE system and published in JAMA Ophthalmology. 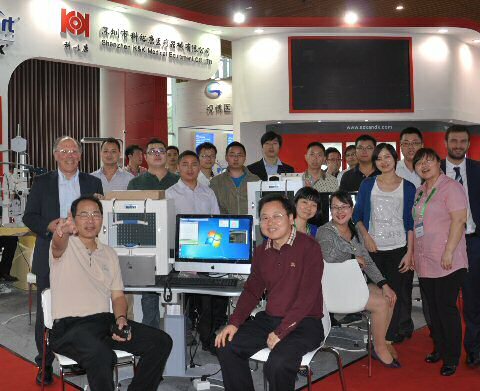 with more than one hundred systems installed in China, Korea, India, Indonasia, Vietnam, Thailand and Malaisia, Metrovision continues its development in Asia.